Even after 100 years interest in road racing and the pinnacle event, interest in the Tour de France has never been greater. It is one of the most followed sports events in the world, without compare. 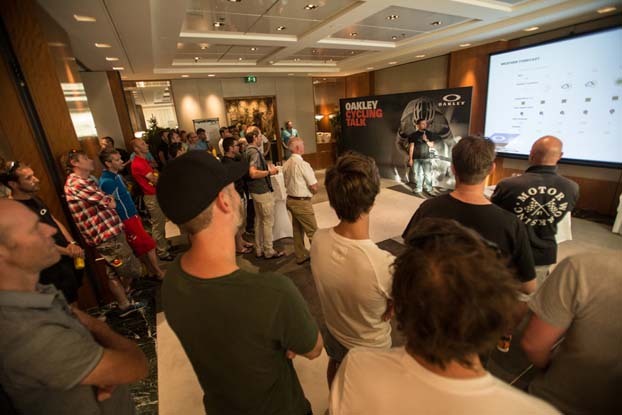 As part of the celebrations for the 100th edition Jacaranda hosted three keynote activities for Oakley and their clients. 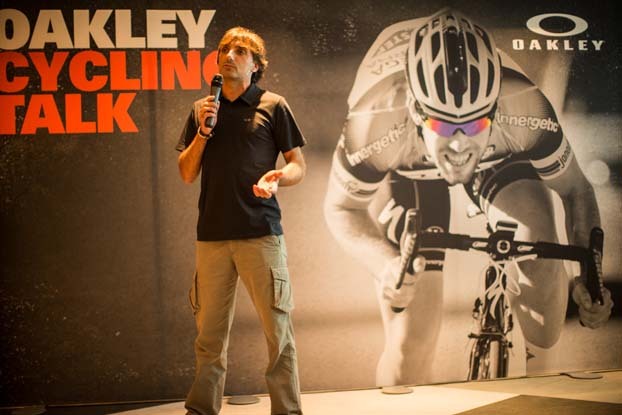 In Geneva, Grenoble and Alpe d’Huez Jacaranda created THE OAKLEY ACTIVE EXPERIENCE, THE OAKLEY MEDIA EXPERIENCE and THE OAKLEY VIP RETAILER EXPERIENCE. 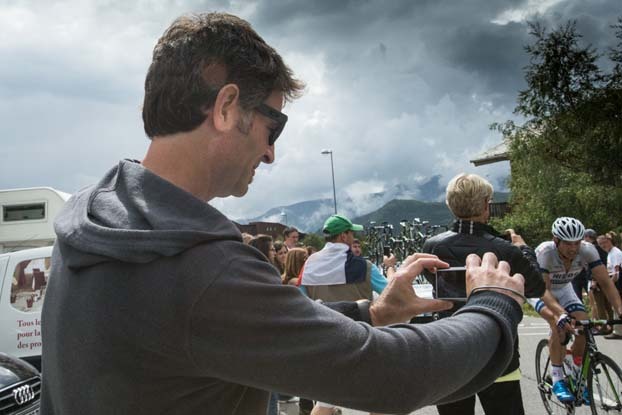 In the rarefied, competitive domain of the Tour de France Oakley’s guests enjoyed an unforgettable adventure when they experienced the exciting, thrilling atmosphere of the 100th Tour de France in front row. 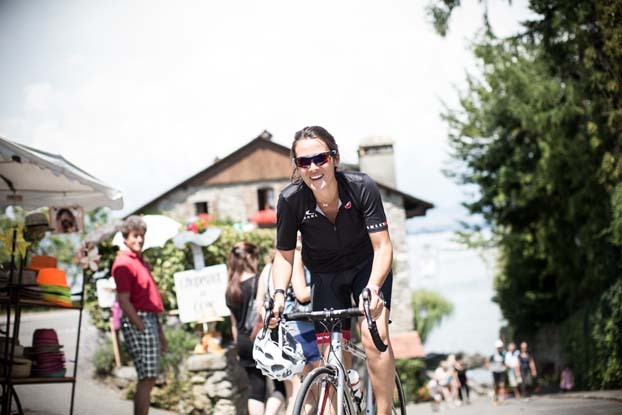 As part of Oakley’s ‘CONQUER THE ROAD’ campaign, 100 guests enjoyed a unique VIP treatment at the ‘L’Etape du Tour’ Cyling Experience. 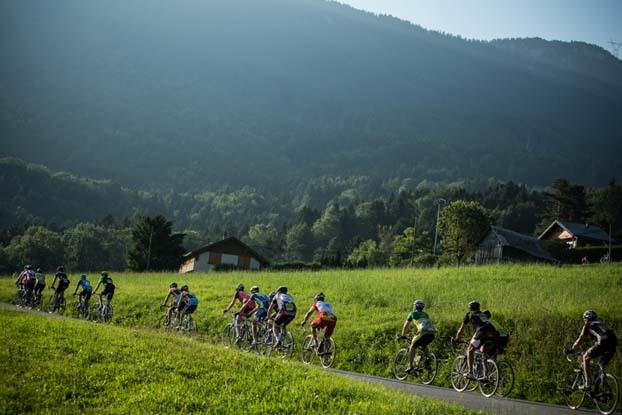 While participating in this unique race with over 11,000 other cycling enthusiasts, guests had the unique chance to challenge each other on an actual stage of the Tour de France 2013. 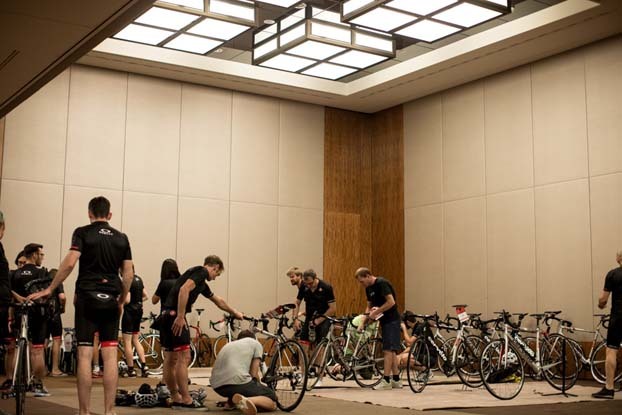 Ice bath recovery and expert massages gave the guests the opportunity to feel like a professional cyclist. 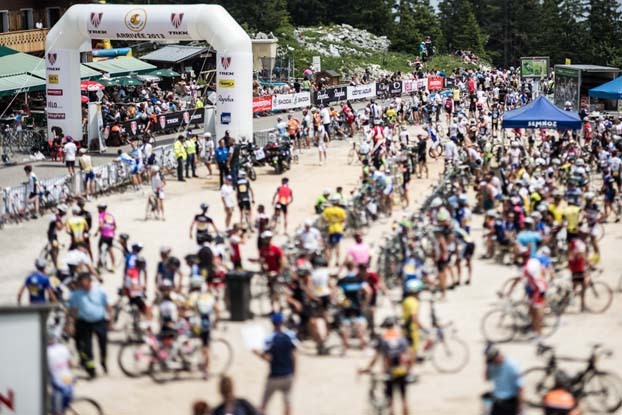 Visiting the most exciting stage of the 2013 Tour de France, for the finish in Alpe d’Huez was the highlight for everyone involved. 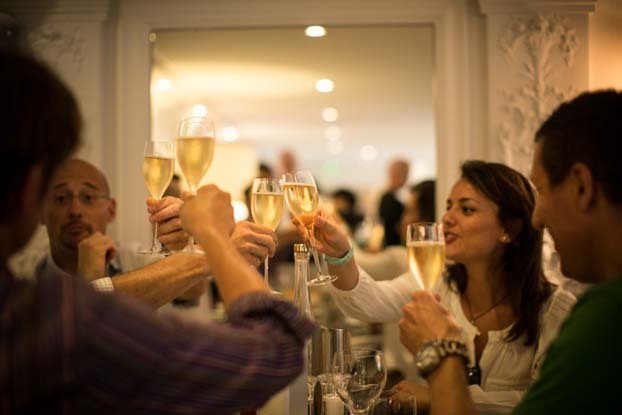 After a day crammed with spine tingling excitement guests enjoyed a cozy farewell dinner in a relaxed and very personable atmosphere. 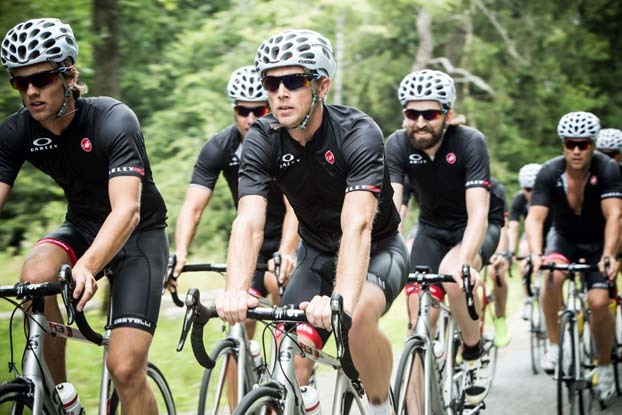 Create three exclusive activities for Oakley clients on the 100th Tour de France. 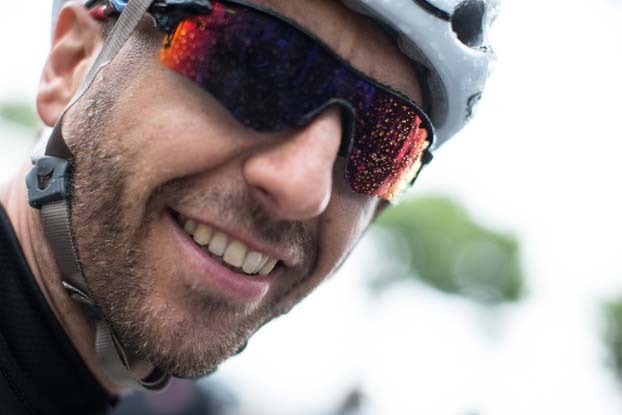 Creation and delivering the Oakley Cycling Talk and the Oakley Cycling Experience. 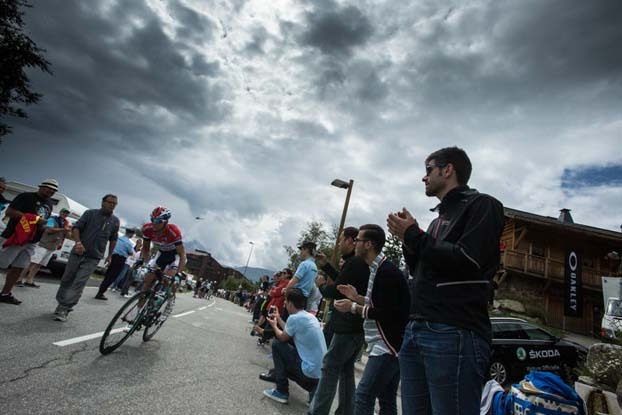 Planning and coordination of exclusive VIP stage visits of the Tour de France. Understanding and empathy with each of the distinct target groups, delivering on their hopes and aspirations.